Posted on March 18, 2019 by Michelle M.
Posted on December 31, 2018 by Michelle M.
Posted on December 12, 2018 by Michelle M.
Cookie the budgie is here to help you get into the Christmas spirit. 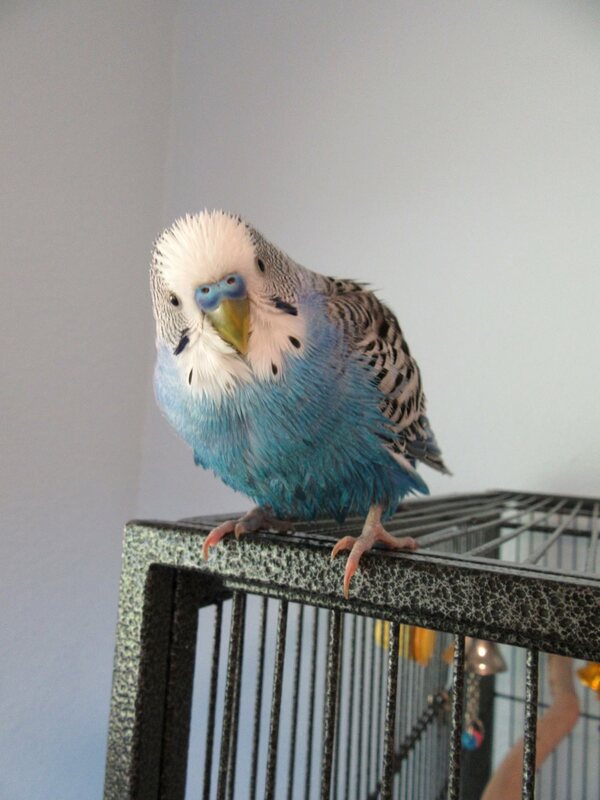 Posted on October 16, 2018 by Michelle M.
Emmy has recently discovered how to drop toys off the side of the cage. Fun! 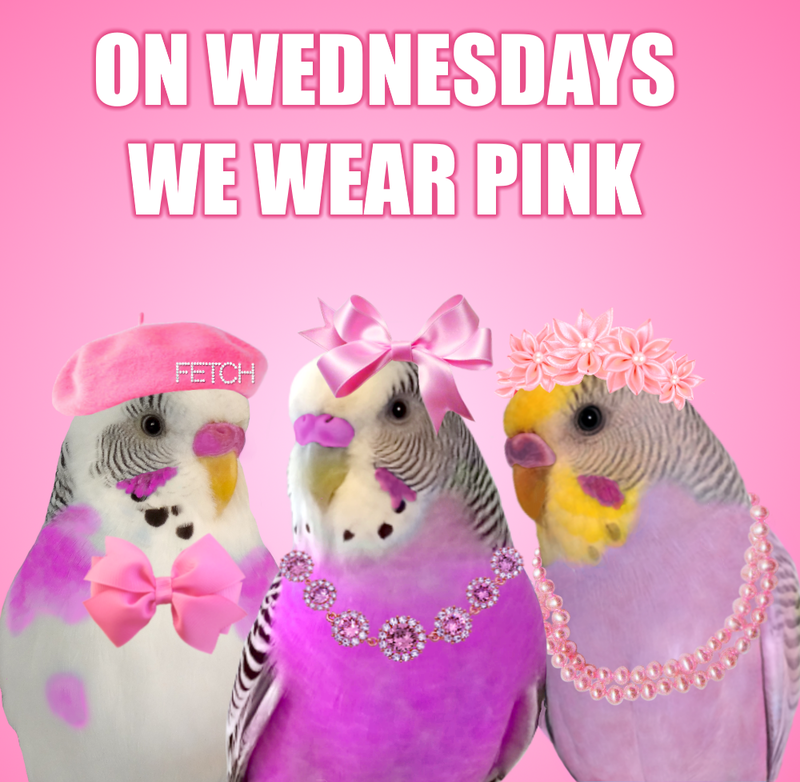 Posted on October 3, 2018 by Michelle M.
In honor of Mean Girls Day (October 3rd), Cooper and the flock made a little movie, Mean Birds. So fetch! 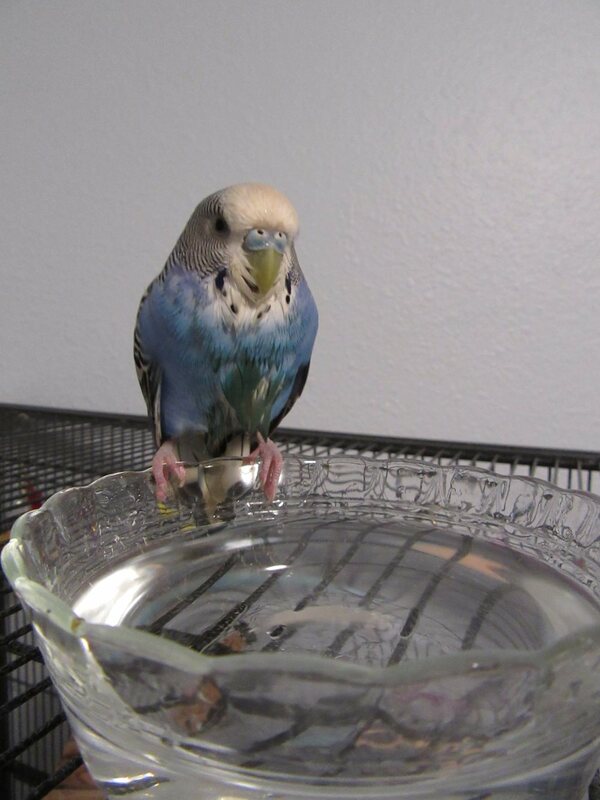 Posted on September 18, 2018 by Michelle M.
Posted on August 13, 2018 by Michelle M.
Cooper was trying to take a bath in her water cup while I was cleaning the cages, so I set a little dish of water out for her. She didn’t quite make it all the way in, but seemed to enjoy her “bath”. Posted on July 27, 2018 by Michelle M.